On Monday, ​DocterrificDoc made a post on Reddit to show that the loot boxes from the Overwatch Uprising event had the word "Archives" on them from day one. So, the loot boxes have technically always been "archives" loot boxes, but now they are officially being called that on the PTR. ​IlBarbarossa made a discovery of the name change to the Uprising loot boxes on the PTR, and speculation is pointing at this as a potential hint of a new Uprising event. 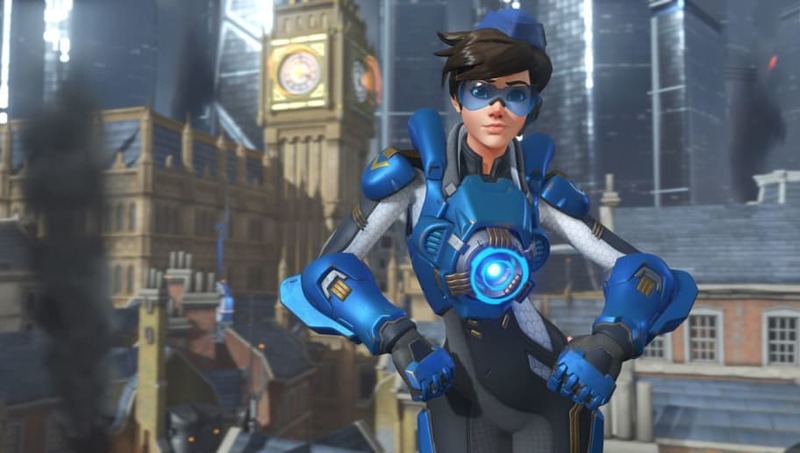 ​The Overwatch Uprising event began in April and the event featured new skins, emotes, and sprays all based on the events that occurred in the past at King's Row. The event featured a new gameplay mode that re-lived Tracer's first mission. The horde style mission involved a team of Overwatch pros storming against an Omnic invasion.